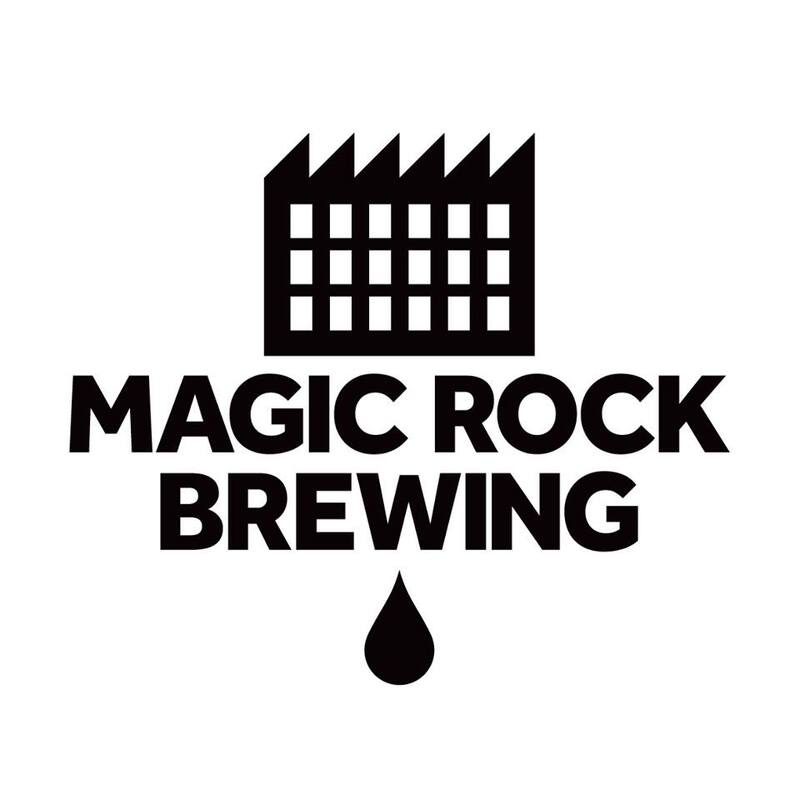 Magic Rock Brewing Co. is the result of three people’s passion for beer: brothers Richard and Jonny Burhouse, aided by head brewer Stuart Ross. 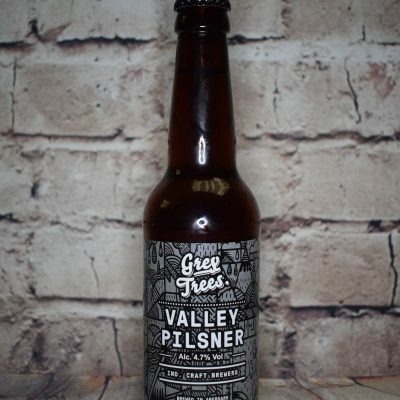 Inspired to start the brewery by their love of great beer and the burgeoning U.S craft beer scene in particular; and driven by a desire to bring exciting characterful beers to their local market and beyond, brewing commenced mid 2011. We are committed to making a full range of modern, flavourful, hop forward & ‘big’ beers using the best available ingredients and techniques for drinkers unwilling to compromise on flavour. This uncompromising attitude runs through all our beers, where we seek flavour and complexity whilst striving for balance and drink-ability. We intend to deliver a taste experience to our customers which is magically removed from the mundane. To excite, enthral and educate people to the flavour possibilities of beer. We understand that you don’t have time for bland, flavourless beers because neither have we. Our beers are available in cask and keg because we think that different dispense suits different beers. We also can our beers because we like drinking them at home. We make beer the same but different, conjured for flavour; beer which will inspire and delight but above all taste great.